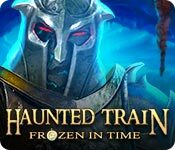 Haunted Train: Frozen in Time is rated 4.2 out of 5 by 15. Rated 5 out of 5 by rpadder from take a ride A great game interesting story too. Fun. Rated 5 out of 5 by rondakbandy from What a great game! It was beautiful, fun and for once, outdid the original by miles. It's very customizable so it's as hard or easy as you want it to be. I hope they make another one! 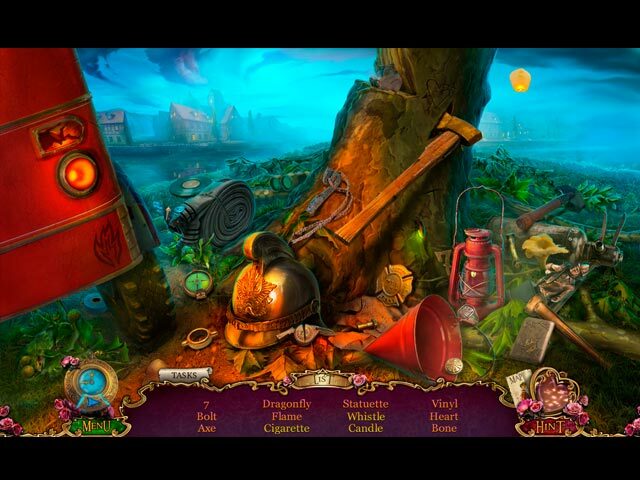 Rated 5 out of 5 by deddu from Stolen Artifact Stopping Time Great game. For an SE it has everything -- a map, task list, rapid hint button, and really nice graphics. The HOs are inventive and the reversal of time is an interesting feature. I Beta tested this game and waited until the SE came out -- it was worth the wait. Rated 5 out of 5 by Dainy from Some new ideas I do not understand the negative reviews on this game. I found it fun and engaging. The time stop factor was a new concept to me and I like it. The graphics were good and there were several different types of games. I found it to be a fun game. Rated 5 out of 5 by denniann2 from you and your husband are helping charon charon goes through his life riding on his train helping others. he has no power in the mortal world but your and your husband are helping him. your husband is taken by katherine and you vow to help charon find him. charon had sent daniel on a job he hasn't returned and you, olivia, go after him. charon helps as much as his power allows but he can't get too far from his train. katherine wants to control all the chronium and then she will control the world. she builds soldiers out of it but you have a chronometer that can unlock time bubbles that katherine puts into place. there is an interactive map and maybe a custom level. i have already forgotten. sequel....i am sure. 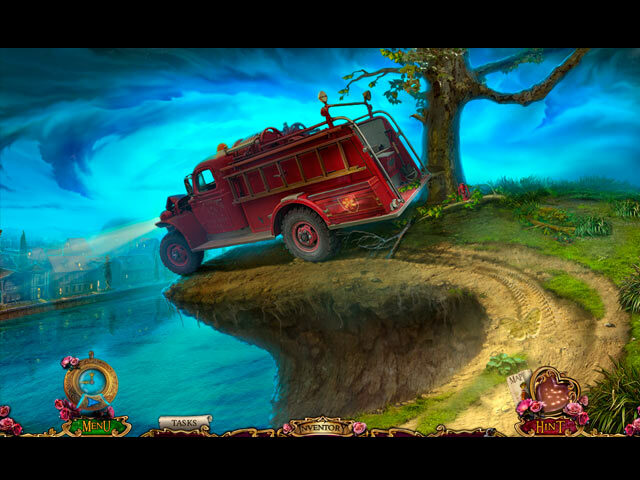 Rated 5 out of 5 by karema from short but sweet even though the game was over quickly, enjoyed it very much. it has a unique story line, hos and puzzles. its an excellent rainy day game because it can easily be completed in a sitting. 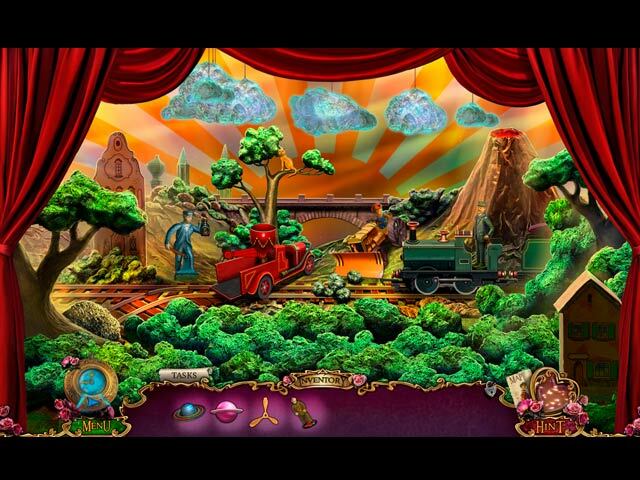 Rated 4 out of 5 by paul24 from Haunted Train: Frozen in Time Great Art work, creative challenges, fun to solve.